Adrian Green / Oberon and Head of gardening. 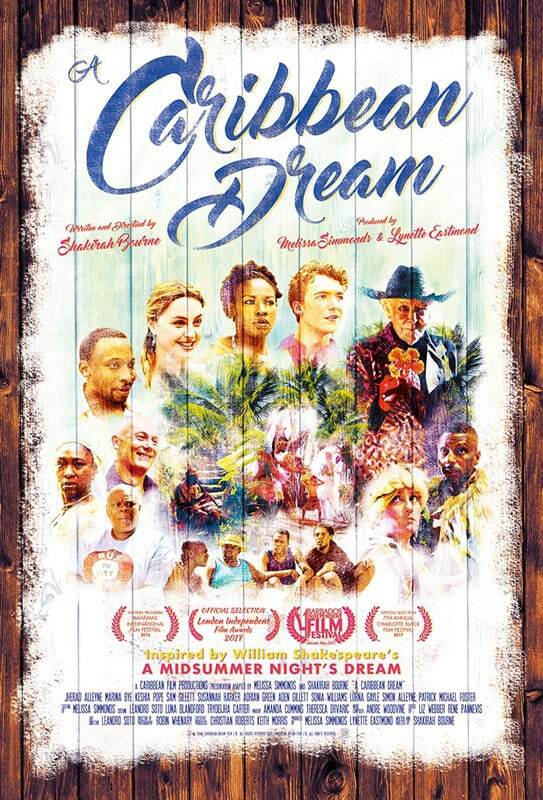 This beautiful re-imagining of Shakespeare’s magical fairy tale is set modern day, under a full moon and during a Caribbean Festival in Barbados. Mystery and magic, comedy and chaos ensue when Puck the Butler and mischievous fairies tamper with wedding plans of returning Nationals Theseus and Hippolyta, four young lovers and group of fishermen keen to perform their potentially prize winning play. 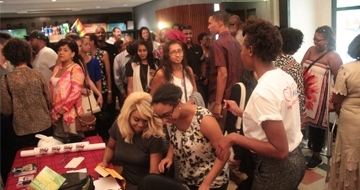 Shakirah Bourne is a Barbadian writer and filmmaker. 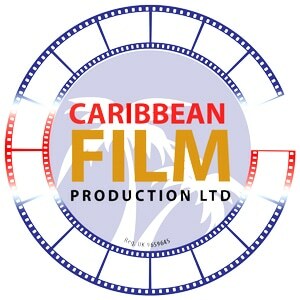 Her first feature film (writer), a comedy-drama called Payday has been screened throughout the Caribbean, US and UK, and won Best Film and Best Script at the BIMFILMS 2014. She has written three films since 2013: Two Smart (writer/co-director), Payday (writer/producer) and A Caribbean Dream (writer/director). Her first collection of short stories, In Time of Need, won the prestigious Governor General Award for Excellence in Literary Fiction.